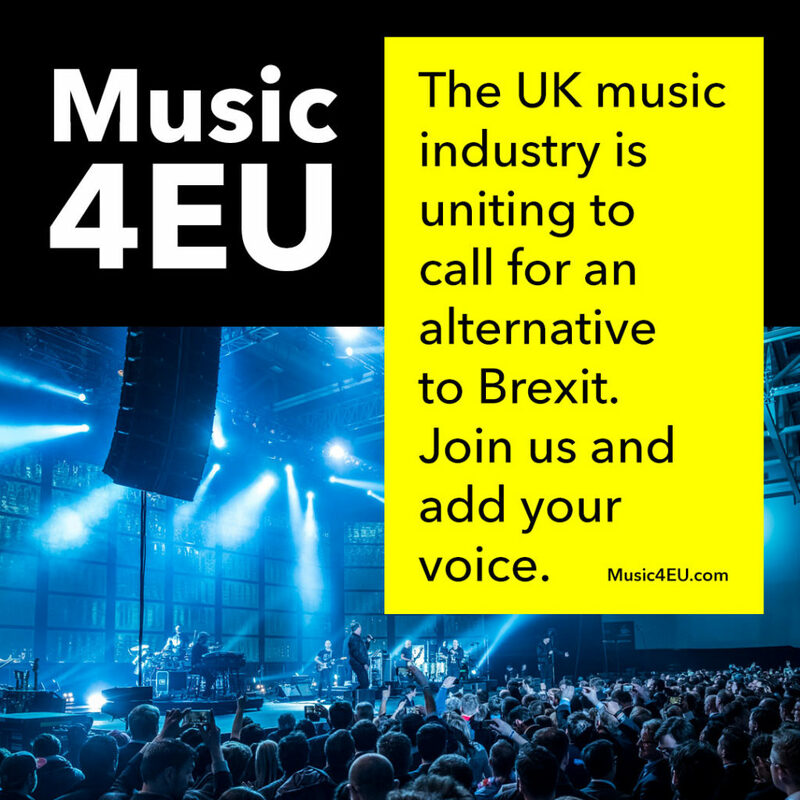 About – Music4EU – The UK music industry is uniting to call for an alternative to Brexit. Join us and add your voice. Music4EU is a music community response to brexit. Organised by the industry, for the industry. Cliff Fluet is a lawyer to the Entertainment and Tech industries. Oisin Lunny a tech evangelist, music industry advisor and journalist. Mike Butcher MBE is Editor-at-large of TechCrunch. Mike has been named one of the most influential people in European technology by various newspaper and magazines. He founded The Europas Awards, the non-profit Techfugees and has advised the UK government on tech startup policy. He was awarded an MBE in the Queen’s Birthday Honours list 2016 for services to the UK technology industry and journalism.